Financial expert Paul Clitheroe is ready to embark on his seventh Sydney to Hobart. Photo: Youtube. Paul Clitheroe isn't sure whether he's nervous, excited or a bit scared about what will be his seventh Sydney to Hobart. But he is certain about one thing - his boat is going to get smashed tonight or tomorrow morning as it nears the Victorian border. An earlier forecast that suggested conditions could almost rival those of the fatal 1998 race - in which six sailors died at sea - has been scaled back, but the finance industry identity said it would still be extremely testing. 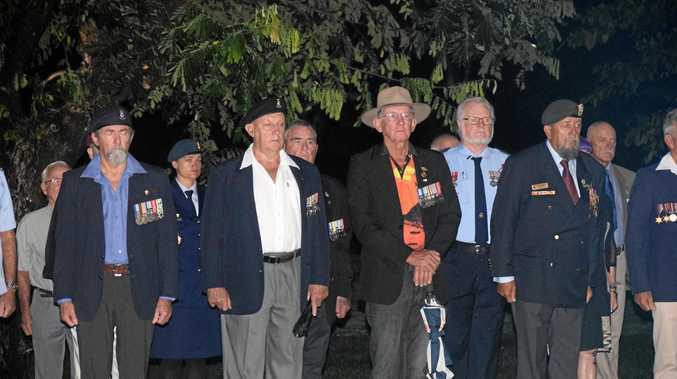 "We'll thunder down the (NSW) Coast and then get cleaned up by 35-40 knot southerlies," Clitheroe told APN. "The thing that would make me a bit nervous would be an absolutely powerful southerly in Bass Strait. We're outside helicopter rescue range there so we're basically on our own." 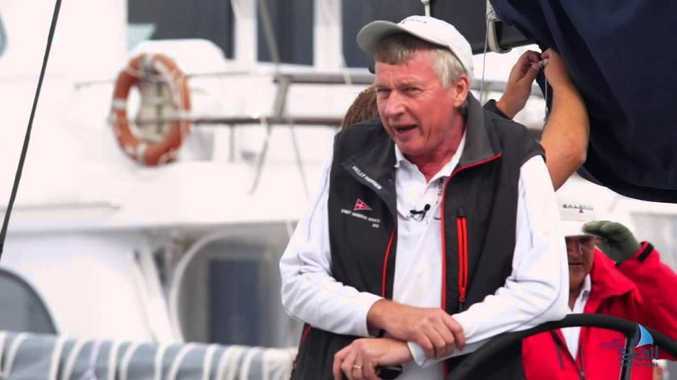 Clitheroe admitted he was "yet to nail a Hobart", but could have his best shot at handicap honours in his new boat, Quest, which was the overall winner back in 2008. "We've got as good a chance as anyone - you need a good boat, be well prepared, and a heap of luck," he said. "One year we were leading (on handicap times) by six hours when we got to Tasman Island - and then the wind died and we didn't move for 10 hours." His main priority, however, is getting his crew, himself and the boat to Constitution Dock in Hobart in one piece. "I'm not sure the race is even fun, but I know one thing, there's never been a better beer than the first one in Hobart," he said.